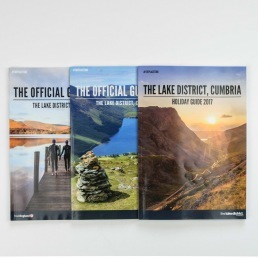 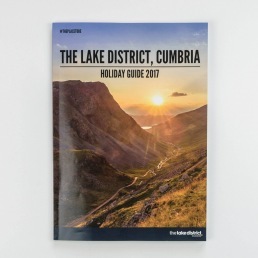 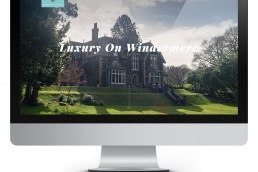 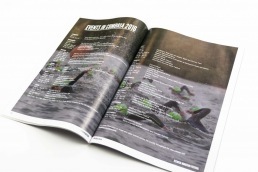 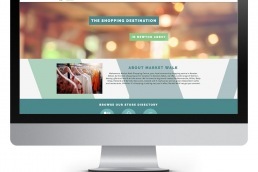 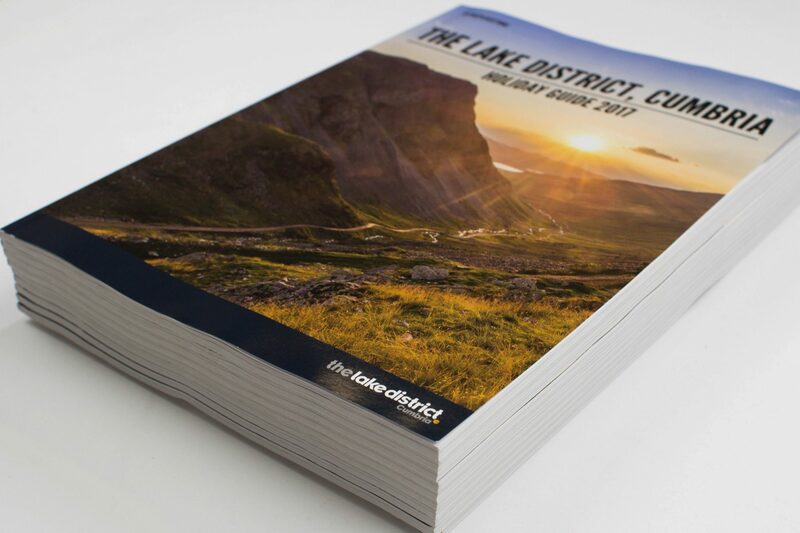 The Lake District, Cumbria Holiday Guide is a yearly publication commissioned by Cumbria Tourism that’s aimed at tourists visiting Cumbria, showing detailed articles on places to go and visit, as well as being a platform for local businesses to advertise in to promote themselves around Cumbria. 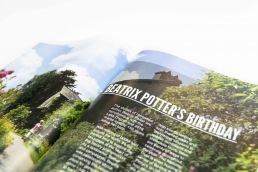 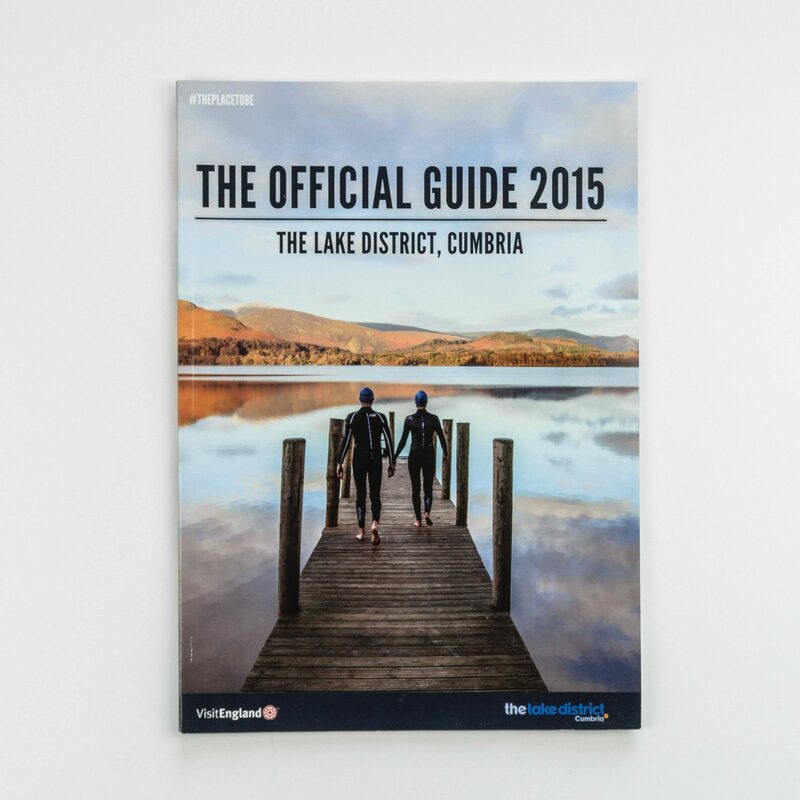 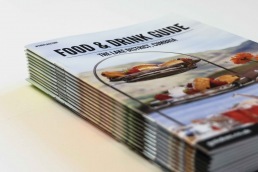 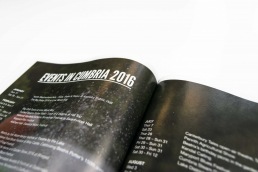 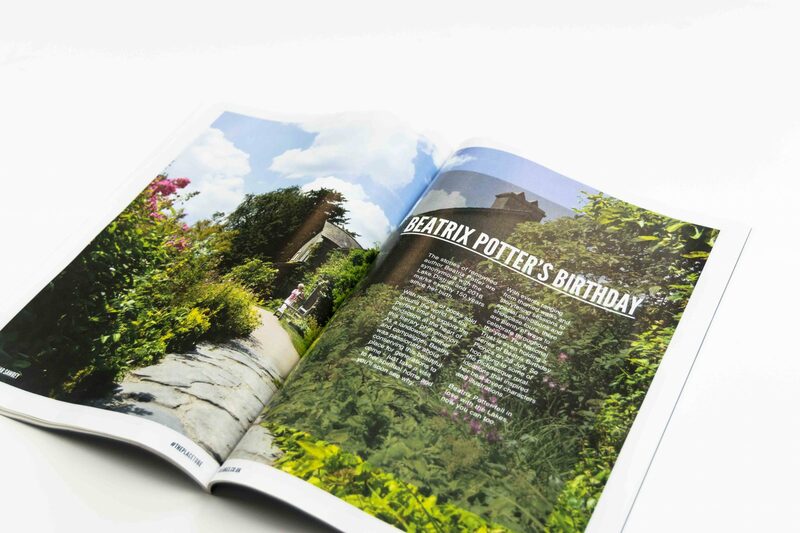 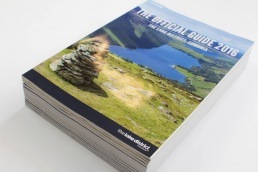 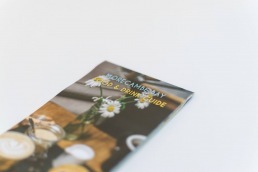 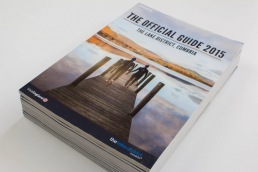 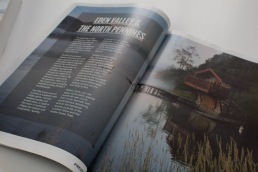 We have designed, printed, sold advertising and distributed the guide for 3 years have thoroughly enjoyed doing it each year as it gives us the opportunity to work in and around Cumbria, as well as with their local businesses and photographers to gain high-quality content for the guide. 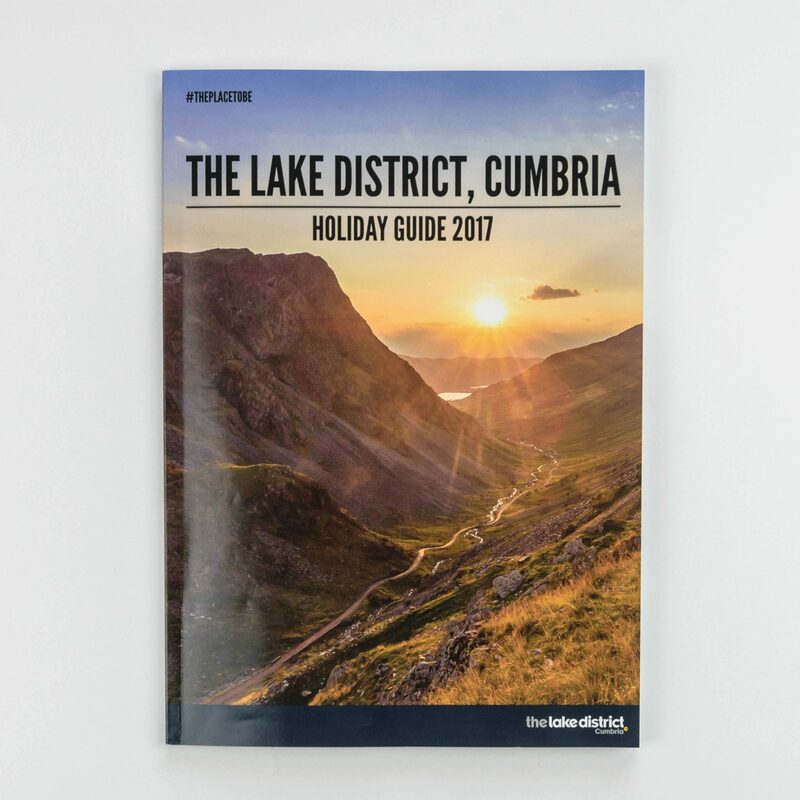 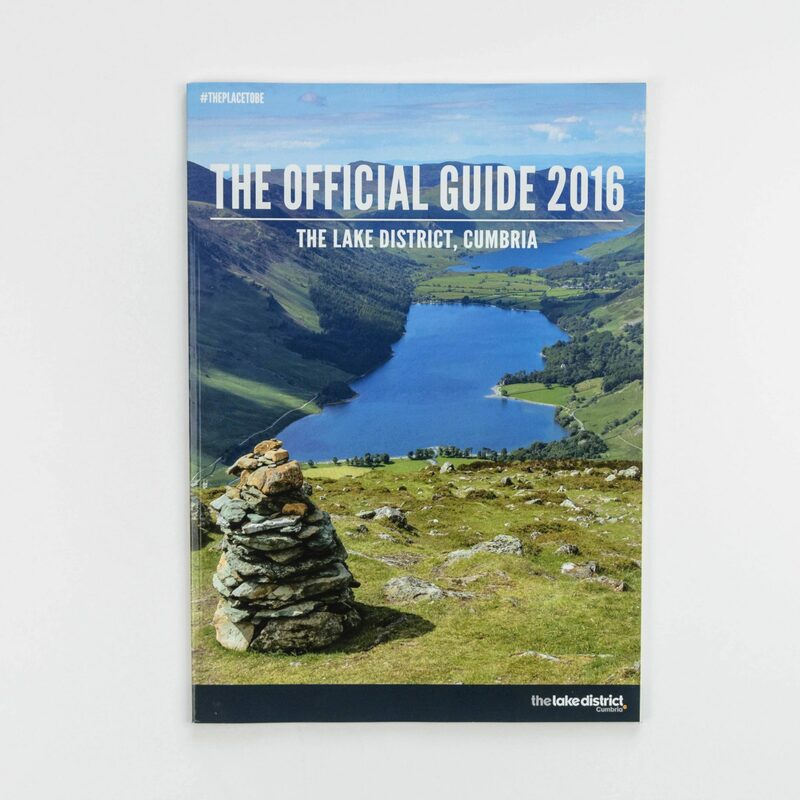 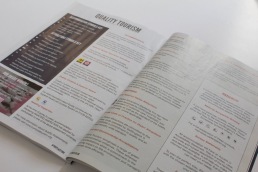 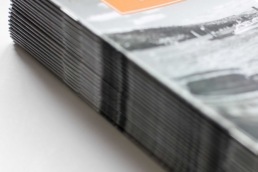 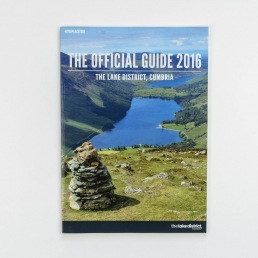 Each year 150,000 guides are printed to a high standard and distributed all over the UK in hotels, pubs and tourist information centres.